Love it! 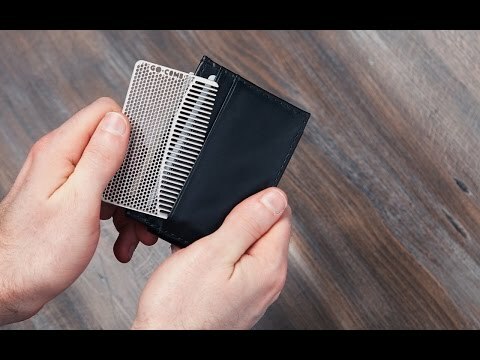 Fits in my billfold and takes up almost no space yet it works well as a comb. Great stocking stuffer or guy treat! My husband found this in his stocking on Christmas and immediately put it in his wallet! Loves it! Just as advertised and with the shape and size of the comb, it’s a perfect fit. Fits great in my wallet (adds real stiffness to it as well), easy to clean, works well.